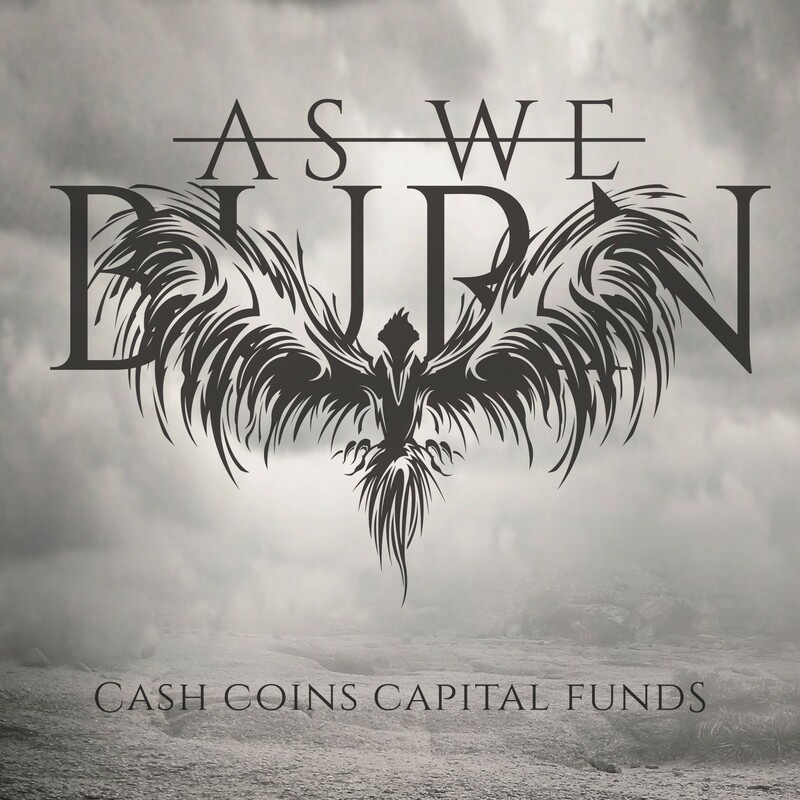 Cash Coins Capital Funds – Single by As We Burn was released April 26th 2015. 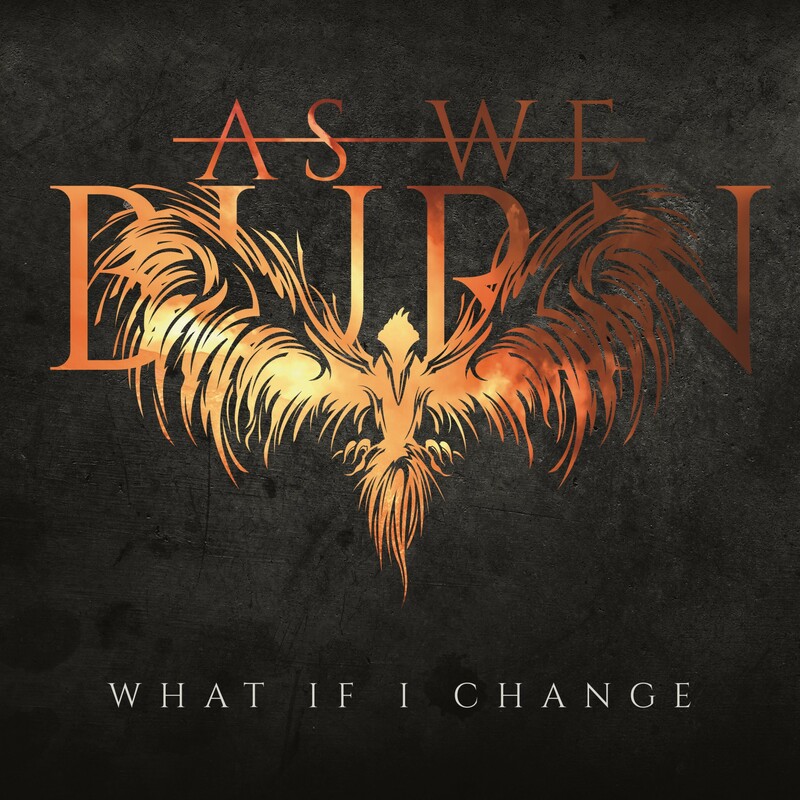 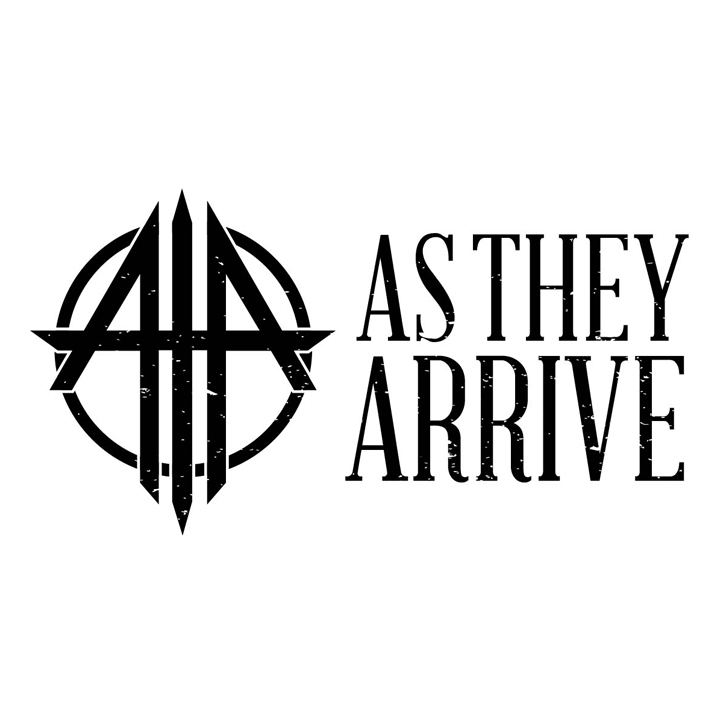 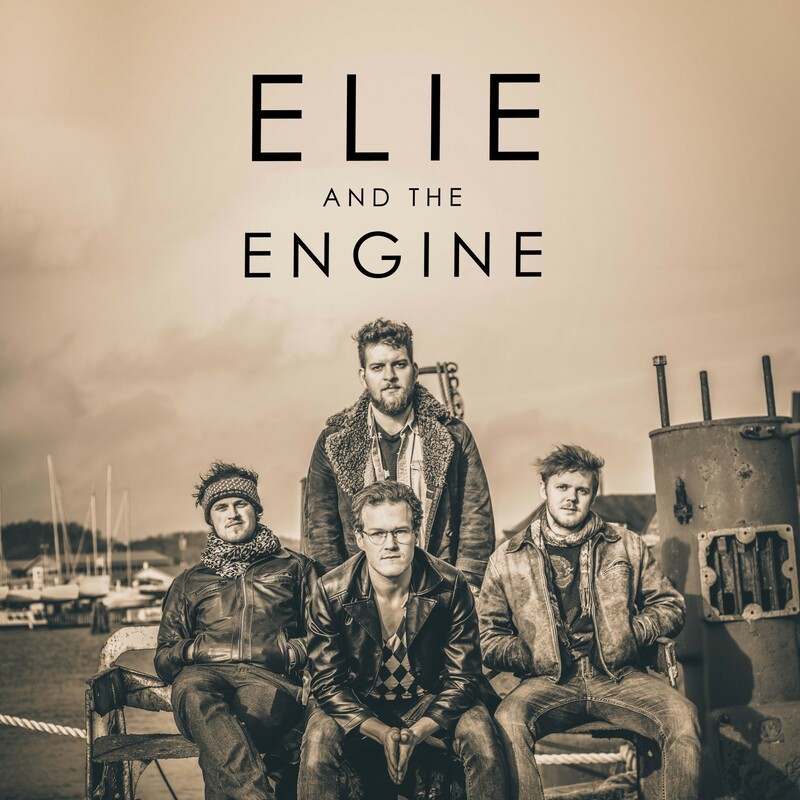 It is the second single released by As We Burn in 2015 which will be part of their debut album “Smile”. 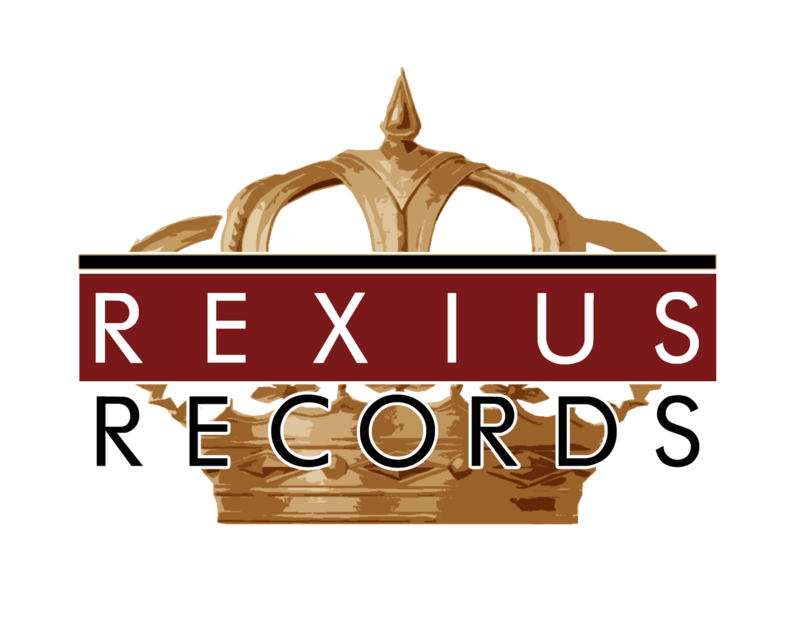 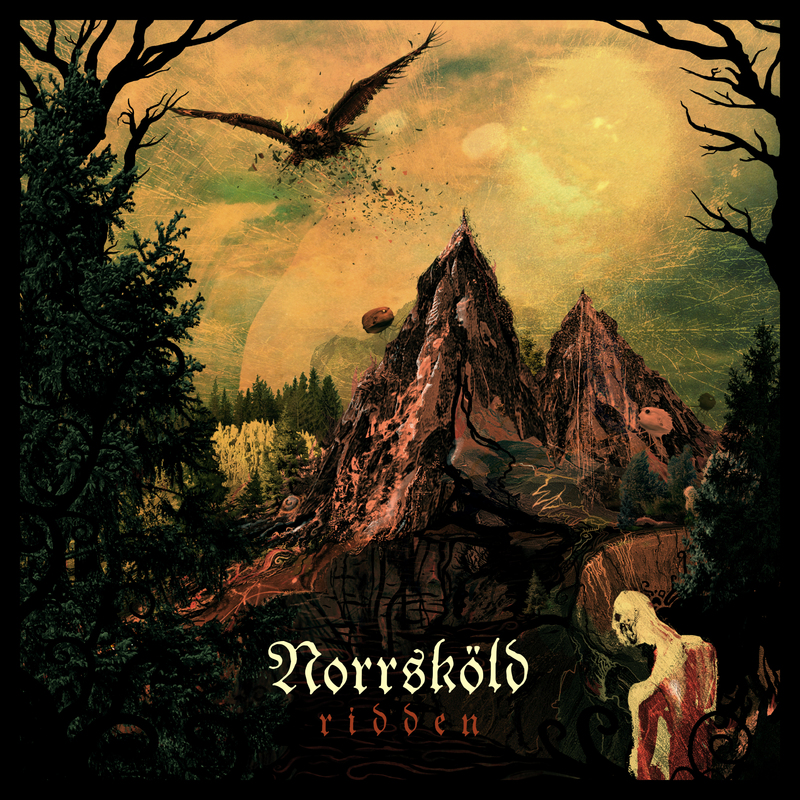 Now it is available in all common music stores and of course here at RexiusRecords.com in our webshop where you can download it for free! 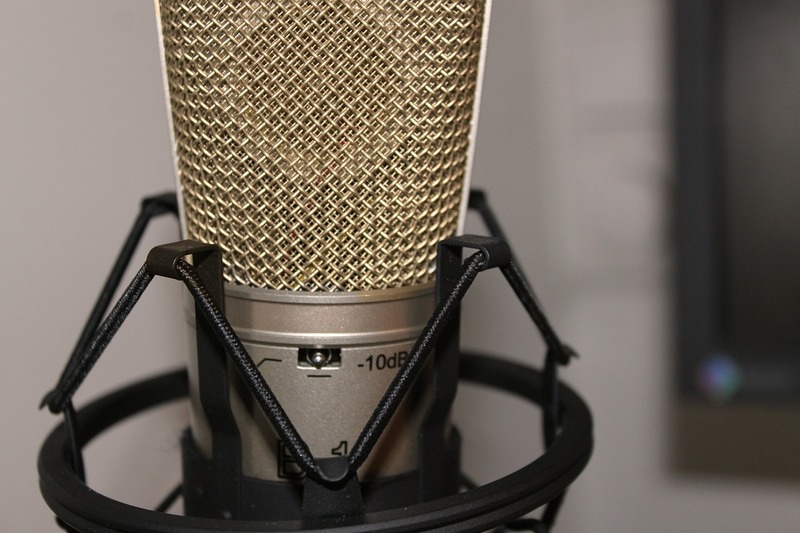 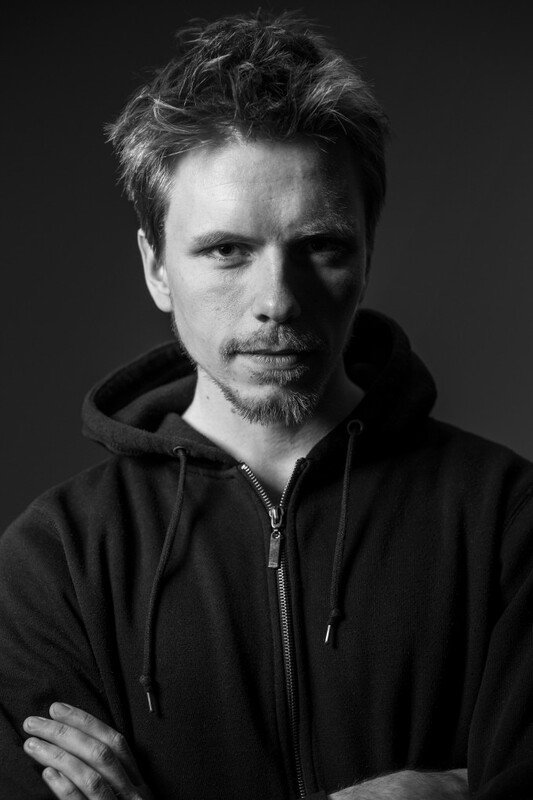 All music composed by As We Burn and music producer Mathias Rexius.